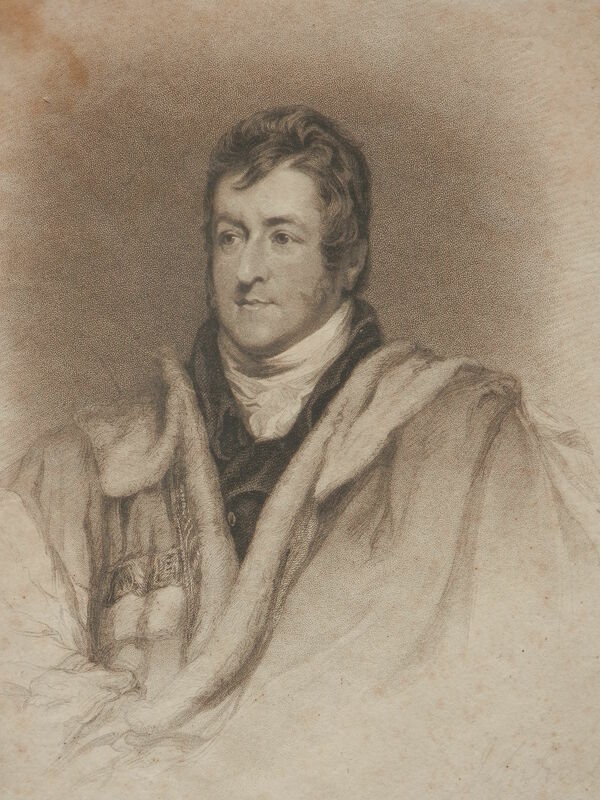 When one mentions the name of #WilliamEdwardParry, one brings to mind the search for the Northwest passage. 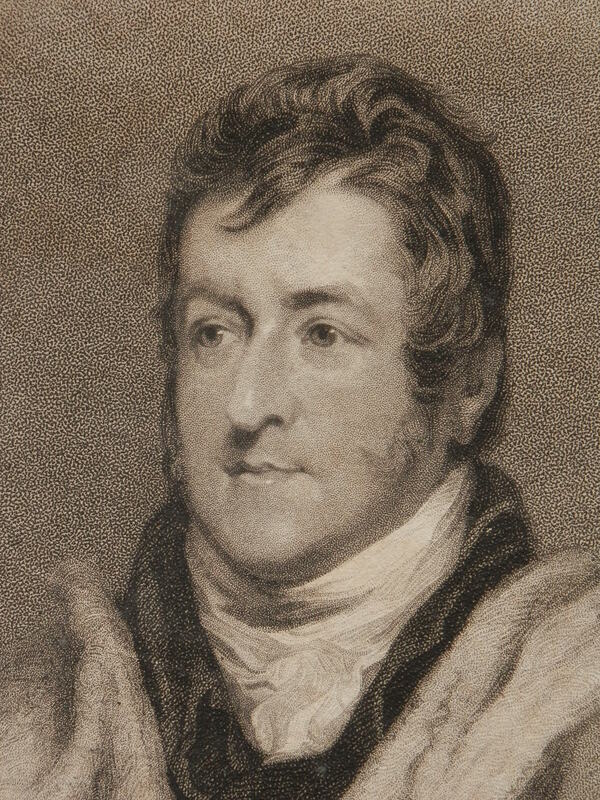 Parry made three voyages in hi﻿s quest to find the elusive Northwest Passage. On his first attempt in 1819-20, Parry found a way through Lancaster Sound but no further. His second attempt in 1821-23 saw him explore Hudson Bay for a more southerly route but he had no luck. Foxe Basin, Repulse Bay and Melville Peninsula were unaccommodating as to routes west. The ice closed in and Parry spent the winter. To keep morale up he set up a theatre company and a school as well as an observatory. From Inuit in the vicinity, Parry discovered information on a passage to the north of were they had wintered which supposedly led to open water. He sailed north to find the strait which is now known as the Fury and Hecla Strait (the names of the ships in Parry’s voyage). The strait never cleared of ice so sailing was impossible but a foot traverse did reveal a body of water to the west. After a second wintering, Parry was forced to return to England due to lack of supplies. Parry’s third and most disappointing attempt in 1824-25 saw him in Prince Regent Inlet. Ice around Baffin Bay forced him to over-winter in the Inlet and early in the spring while searching for an opening the Fury ran aground and was lost. With two crews on-board, Parry was forced to return to England. It was not a total loss, for much information regarding the position of the magnetic pole was collected as well as information on arctic flora and fauna. Parry also made an attempt to reach the North Pole in 1827 but reached only 82*54′ north. This remained the northerly latitude record for 49 years. Parry also pioneered the use of cans for storing rations but he forgot to invent the can opener at the same time so opening might have been a bit messy. The stipple engraving (which I have not yet found another copy of) is on a 9″ by 12″ piece of paper and has a lightly pencilled ‘Admiral W Parry’ on the lower right. It is one of the finest stipple engravings in my collection – done with exquisite technique. This entry was posted in Etching and tagged Baffin Bay, Canada, Hudson Bay, North Pole, north-west passage, Prince Regent Inlet, rear-admiral, sailor, William Edward Parry. Bookmark the permalink.